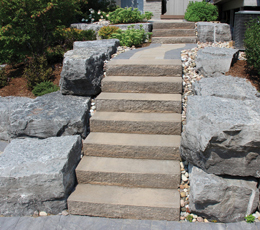 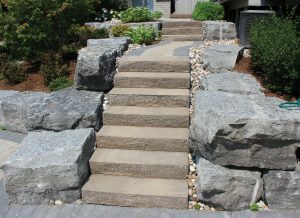 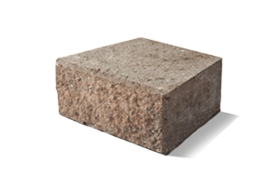 Curbs, edging and steps add the finishing touch to your landscape project. 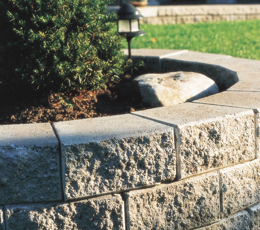 They are the small details that contribute to your curb appeal and increase your property value. 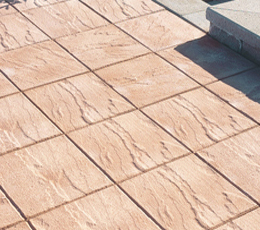 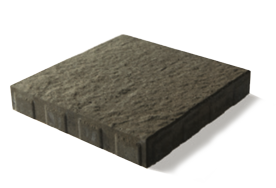 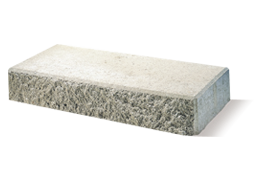 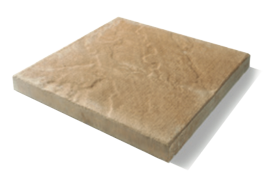 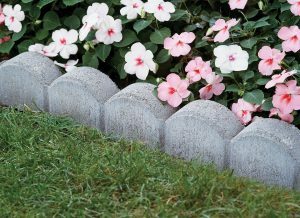 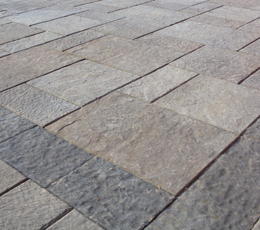 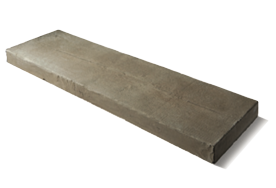 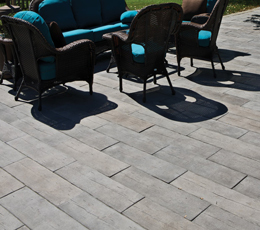 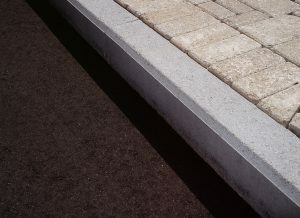 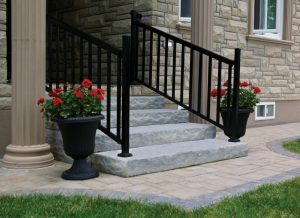 Brooklin’s lawn edging, curbing and step products are decorative, durable and a welcome addition to your outdoor space.